Two men linked to an extremist who killed a French police officer and his partner were charged and detained by an anti-terror court. 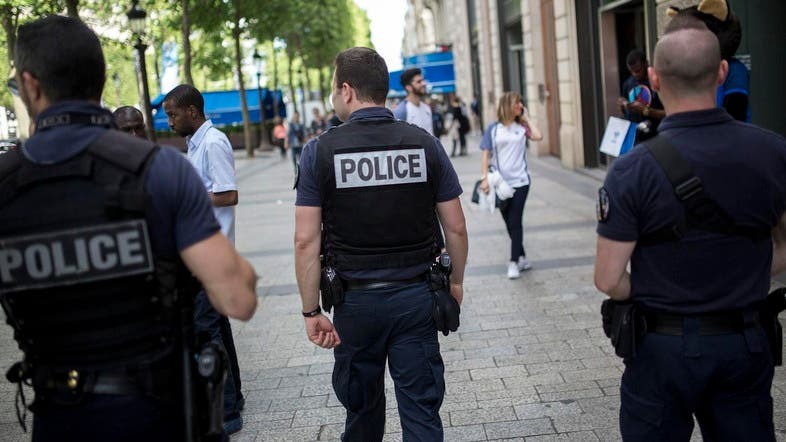 Saad Rajraji, 27, and Charaf-Din Aberouz, 29, were charged with having links to a terrorist group, but were not found to have any connection to the ISIS-inspired murder of the police couple carried out by Larossi Abballa last Monday. The two men had been convicted along with Abballa in September 2013 as part of a network to send extremists to Pakistan, judicial sources close to the investigation said. A third man arrested in the case was released without charge. Abballa, a convicted radical who had been under surveillance, murdered the police officer and his partner outside their home and then was killed himself in a police raid. Before he was killed, Abballa posted a live Facebook video of himself in which he admitted the murders and urged fellow extremists to carry out more bloodshed. Monday’s assault in a small town northwest of Paris was the first deadly strike in France since the coordinated attacks in the capital by an ISIS cell in November, which killed 130 people.